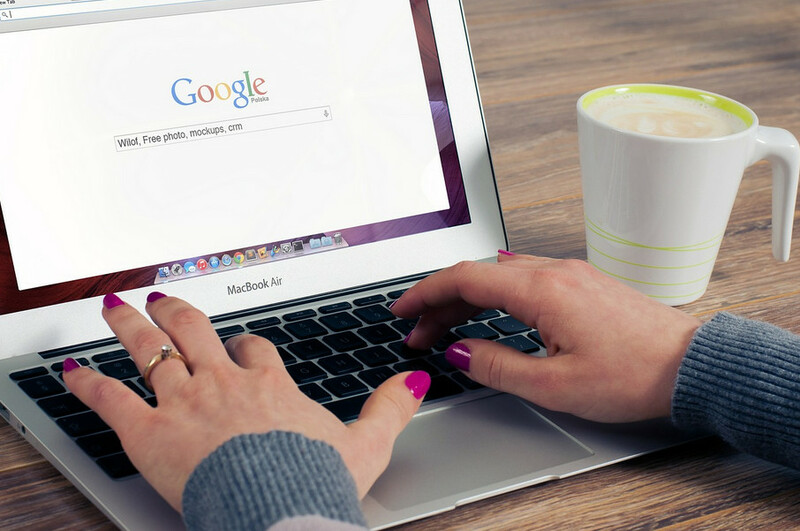 Want to increase your site's ranking at Google, here's 4 proven ways on how you can: 1. Build great contents, this will engage your readers more and will alert Google of your inbound traffic and the amount of time that your readers are spending on your site. 2. Connect with other sites and encourage them to link to your site, the more back links you have, chances are the higher you will score on Google's algorithms. 3. Longer content means more reader engagement this translate to longer time spend on your site, and more Google ranking points. 4. Fix your site to be more SEO friendly. This means that your key words for search engine purposes should stand out in your post but in a way that it will not overwhelm your entire post, affecting your readers site experience.